You all really loved my review on the Comfort Zone eight pan palette by Wet N’ Wild, so I thought I’d give you some more of what you like (because I’m just that good a person and I love you guys). 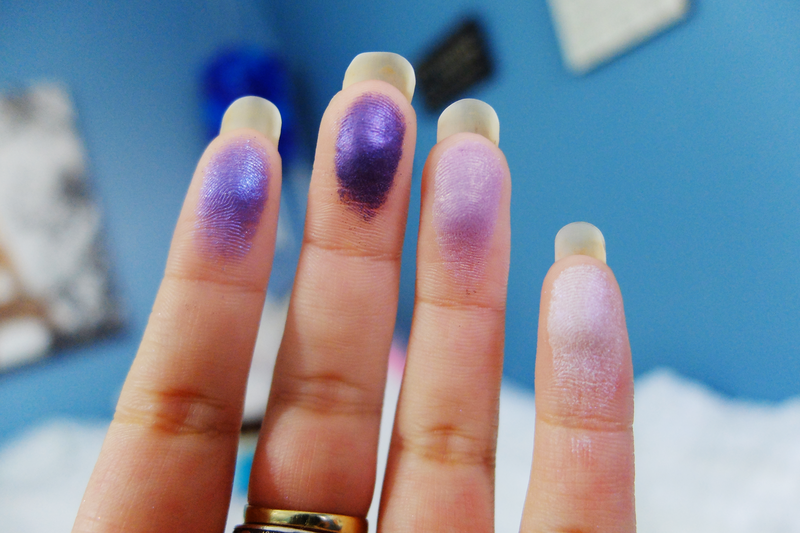 If you want to see my swatches for the PETAL PUSHER palette, keep on reading! Wet N’ Wild is super inexpensive and they are famous for those amazing prices and the fact that you can get luxury quality makeup for close to nothing! As you can see, Petal Pusher does not disappoint. If you love purple- you need this! And honestly, I would buy this palette just for that right brow-bone shade because it is too pink, and, bright, and gorgeous to ignore. Plus, it only costs $4.99, that’s half the cost of one Mac eyeshadows and less than one Makeup Geek shadow- and you get 8 of these highly pigmented, creamy, long-lasting, great quality eyeshadows in these palette. I told you the right brow-bone shade is amazing (and just all the shades in general)! 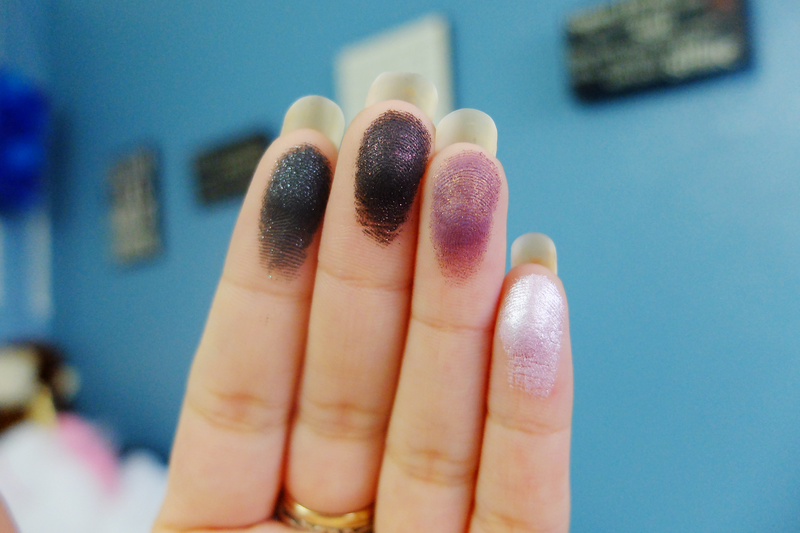 The eyeshadows are great quality and if you adore purples or just want to experiment with the color this is a stunning and inexpensive option, and a must have in any collection.